Singapore has become Southeast Asia’s most cosmopolitan city. Aside from being a hub for fine dining and fusion cuisine, it has become a prime spot for tourists, corporate jet-setters, and families. Singapore’s renowned Changi airport, the world’s best airport for many years, continues to surprise, entertain, and welcome travellers from all over the world. For many tourists, they often think Singapore has little to offer due to its size. 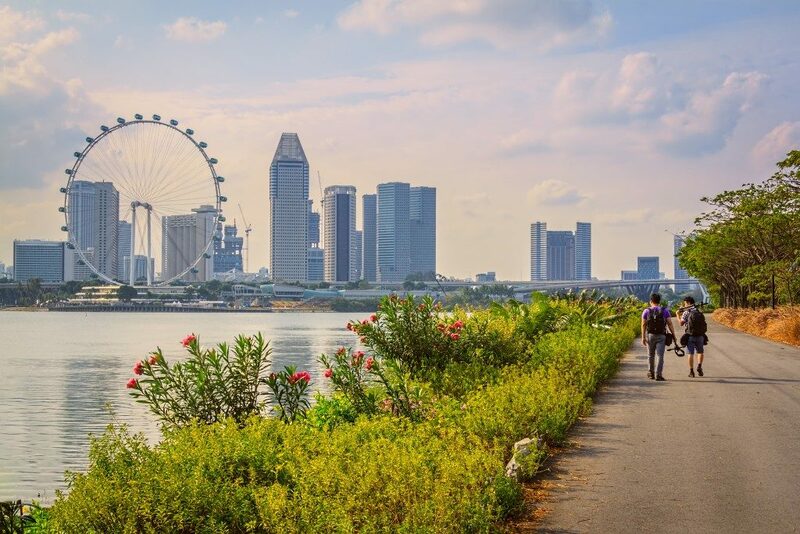 But surprisingly, there are many things you can do in the Garden City, aside from spending your time in Clarke Quay, taking the Singapore Flyer, or visiting Marina Bay Sands. Here are some other attractions most families should consider. A blend of nations reflects Singapore’s cuisine. The city-state has internationally renowned chefs that are offering a variety of dishes in many restaurants. But there is also affordable fare and many places to eat in Singapore. You can visit a hawker centre and choose from a variety of dishes the country offers: Malay nasi lemak, Chinese char siew pork, Indian biryani chicken and so much more. You could also visit any mall and experience the uniqueness of Singapore cuisine in many popular food establishments. Singapore has a glittering skyline most cities would envy, and it has a transport system that could easily take you from one point to the next. There are train stations, bus stations, and taxi cabs that will take you anywhere you need to go. But you could also hire vans and cars from the airport to take you to your destination. Just be prepared to pay a higher rate. There are parks you can visit, such as the Singapore Botanic Gardens, the East Coast Park, and the Macritchie Reservoir. All of these are free of charge. Singapore offers all types of tourist attractions, but it’s the family attractions that make it a famous spot for holiday trips. For history buffs, there is the National Museum of Singapore where they can see the country’s history and other travelling exhibitions from all over the world. Another popular local attraction is Jurong Bird Park. A popular aviary and wildlife reserve for more than 400 species of birds, it is one of the world’s largest bird park, with more than 5,000 birds in their care. Singapore’s Sentosa island is the country’s prime attraction for families on tour. They want to see Universal Studios, the SEA Aquarium, the Marine Life Park, and Fort Siloso. There are rides, restaurants, and places of interest that will capture the attention of every family member. The Singapore Zoo is another attraction most families would want to see. Its Night Safari is the only one in Asia, featuring nocturnal animals and a train ride that takes visitors into rain forests and jungles to hear the night creatures. Singapore is a place unlike any other in Southeast Asia; an eclectic mix of East and West, the traditional and the modern. 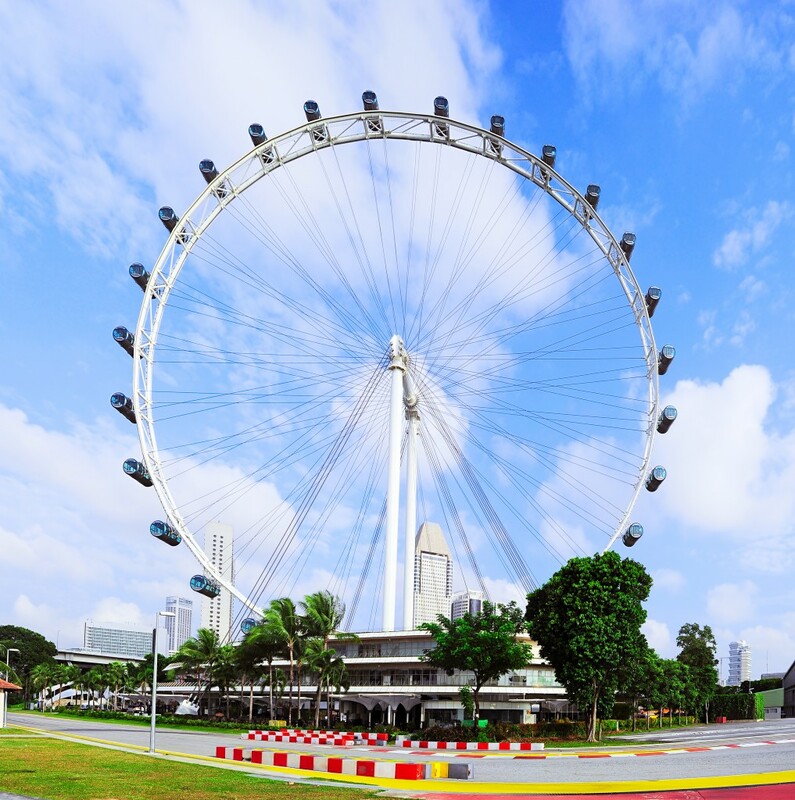 Make it your next destination whether you want to travel alone or with your family because there’s always something for the smart traveller in Singapore.